I had planned , when ready, to write a piece about my mother’s endurance and her time in the hospital. I’m not quite ready to share that, but I felt moved to go ahead, (although “out of order”) to share this piece. I know some will relate to it and some will foresee the future for themselves. Either way I appreciate the opportunity to work through my grief through words here on the blog. I went to my Mother’s house today. I had some items to pick up. As I opened the door I could instantly tell it was different. It was so quiet. The television wasn’t on and the lights were off, something that never was, even when mother was away from her home. As I scanned the view in front of me I saw the island in her kitchen bare. 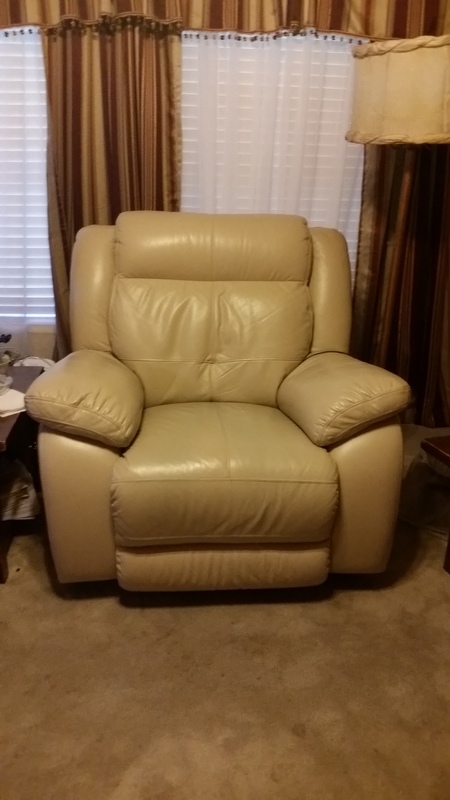 The recliner where she spent most days was empty. It’s funny (not really) how just these simple things changed can make an impact on one. They took me back for a bit. It seemed as if I was in my mother’s home yet I wasn’t. I started getting the items together I needed, I spent some time there alone. I was tired of the silence. I decided Pandora on my smart phone would work fine to cover the silence. I was basically fine until I had to go to her linen closet to get a sheet. I knew she would have white ones and I needed it for a backdrop. I never have bought white sheets but that’s one of the things I knew my mother always had. As I opened the cabinet and reached for the sheet, I saw them. Embroidered pillowcases. Pillowcases I knew that were once held in my mother’s hands, slowly making the smallest stitches. I picked them up and tears began to fall. Then there was another set of embroidery pillowcases. Another tear fell. This is how life will be now. Different yet the same. A gentleman at my mother’s visitation told me that he read somewhere that the death of your last parent is more traumatic. Because it was your link to the past, now you are the link to the past. I think he might be onto something. The pillowcases are a treasure. The memories of mother as well. May those memories cover the mourning with each day I have here on earth. That I shall look to the day of the resurrection and see my mother once again. Next When your child is grieving and so are you.